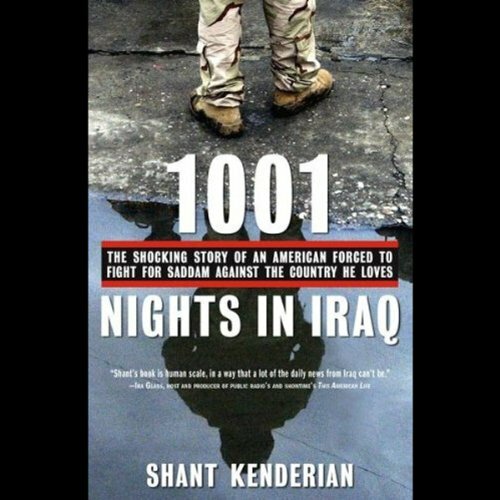 Showing results by author "Shant Kenderian"
Shant Kendarian's visit to Baghdad in 1980 at age 17 was supposed to be short, just long enough to make peace with his estranged father before returning home to the United States. But Saddam Hussein invaded Iran and sealed off Iraq's borders to every man of military age - including Kendarian. Suddenly forced onto the front lines, he saw his two-week visit turn into a 10-year nightmare.